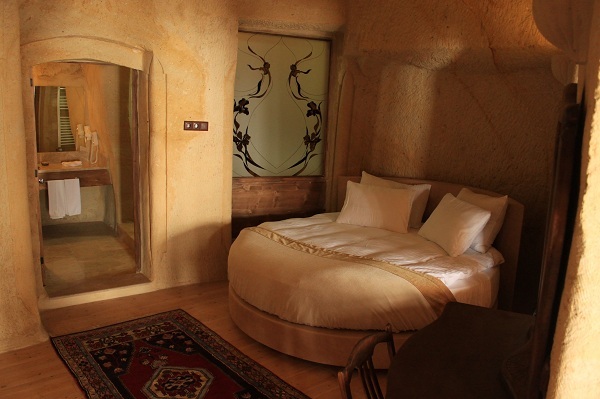 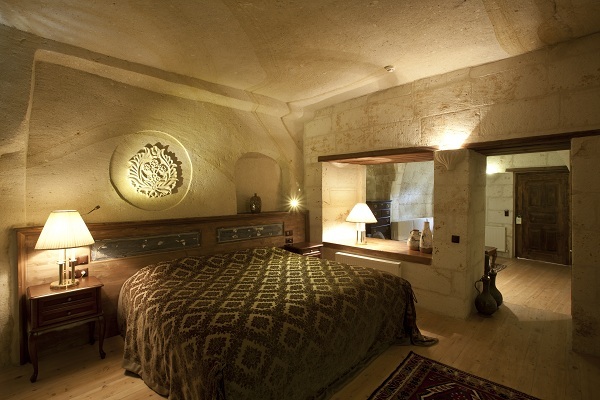 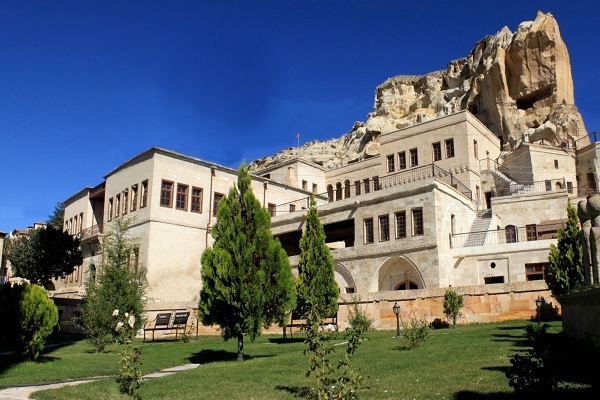 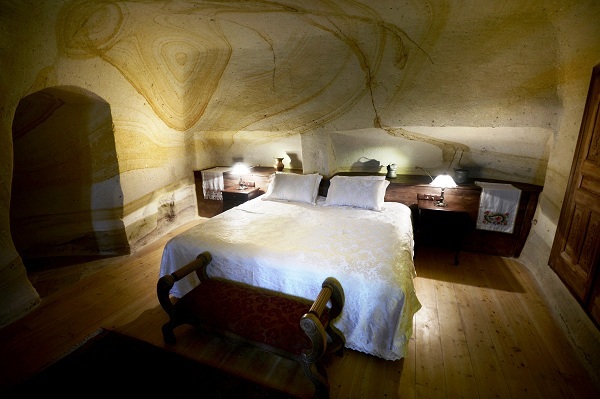 The Fresco Cave Suites & Mansions is located in the Ürgüp/Cappdocia old city center and providing plenty of wonderful scenic cobble stone streets and paths to explore the old ancient district Kayakapı or Temenni Hill. 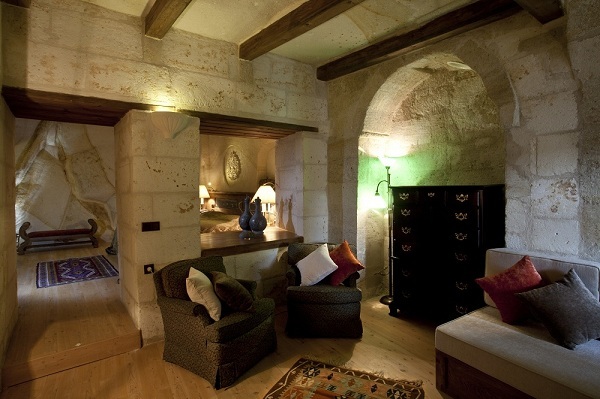 The Fresco provides with its lobby, a fireplace lounge, 17 rooms (11 cave rooms, 6 historical mansion rooms) restaurants&bars, terraces (695 m2). 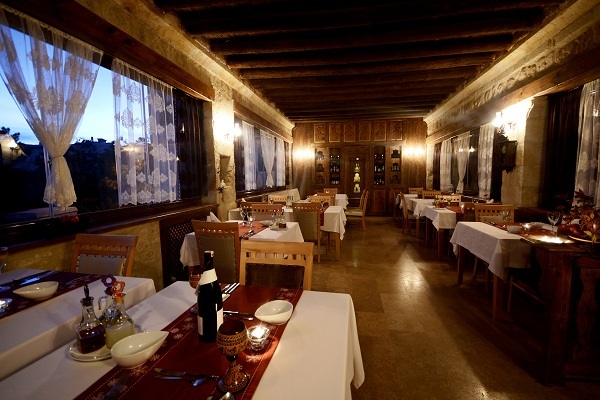 The Fresco also offers the magic view of Erciyes Mountain in the remote with New Ürgüp spreading in front of it. 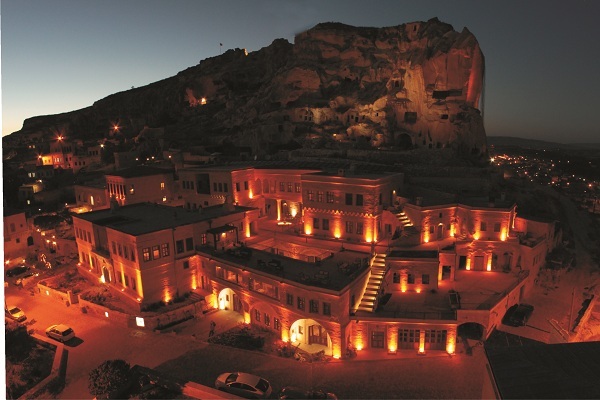 Only 150 meters away from Ürgüp's new city center, a perfect spot to start for window shopping, sampling local wines or enjoying local dining at Ürgüp's special restaurants. 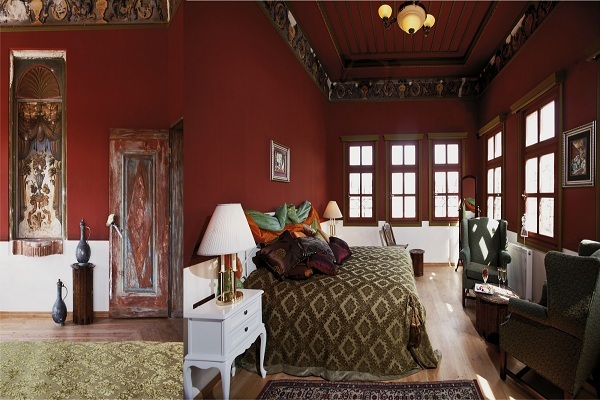 Not: Havale/eft işleminden sonra, siz değerli konuklarımızın dekontlarını info@frescokonaklari.comadresine göndermelerini rica ederiz.